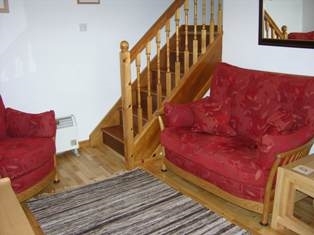 Cairns is a traditional stone-built west highland cottage, centrally heated and fully modernised to the highest standards. 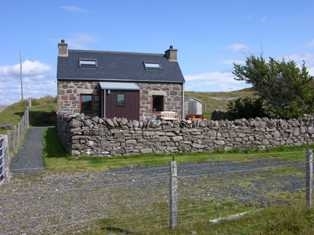 Situated within the crofting community of Port Henderson on the southern side of Loch Gairloch with spectacular views to the Outer-Hebrides and Skye, the cottage has a fully enclosed southerly facing garden with ample off-road parking for two cars. 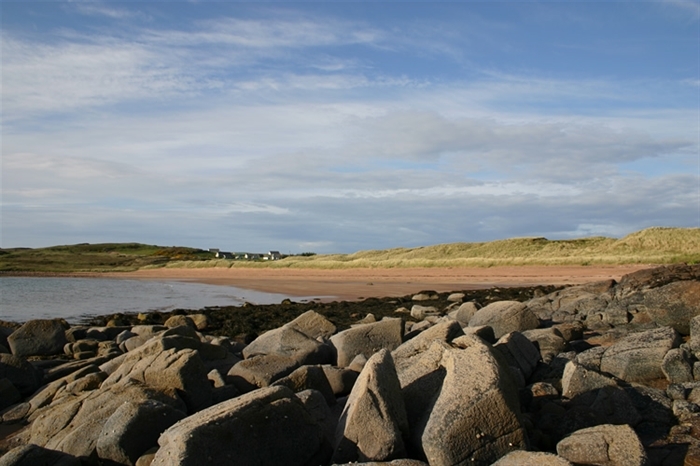 It is the perfect base for discovering the Western Highlands at any time of year, whether you are looking for strolls along nearby sheltered beaches or the challenge of climbing or walking in one of the most impressive and unspoilt areas of natural beauty in the British Isles. 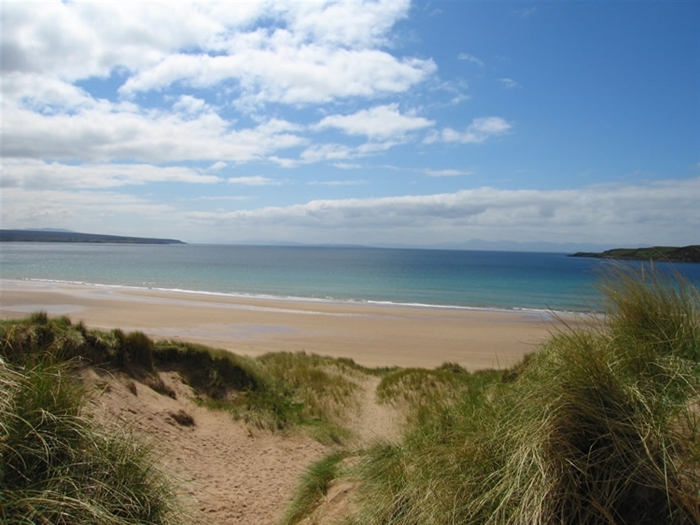 The Gairloch area boasts an impressive array of local attractions including an award winning museum, golf course, indoor heated swimming pool, sea and river angling, sea-life watching trips from the pier, pony-trekking and guided walking trips in and around the area as well as numerous fantastic restaurants serving fresh local produce. 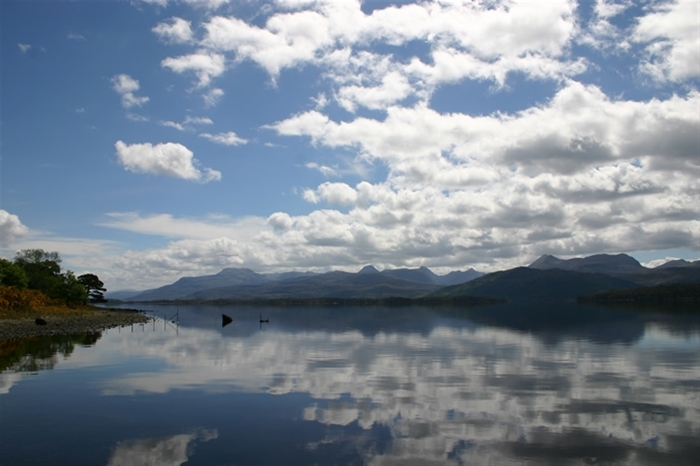 Cairns, originally a cobblers cottage dating from the early 1900`s has been upgraded and modernised, whilst maintaining much of the original features it provides a warm comfortable base for touring the surrounding northwest highlands and islands of Scotland whatever the weather. •Large heated porch with ample storage space for coats, shoes, rucksacks and wet gear . •Lounge with flat screen TV/DVD, Radio/CD, comfortable armchairs and well stocked bookcase. •Fully fitted dining/kitchen complete with electric cooker/oven, microwave, fridge/freezer, washing machine/drier, heated towel rail, dining table and chairs. 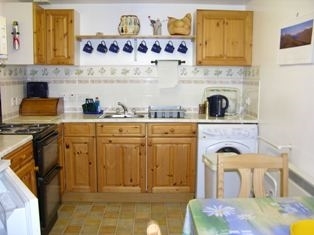 •Fully equipped bathroom with electric shower and heated towel rail. •Off-road parking for 2 cars . •Safe and fully enclosed grassy garden. •Garden furniture / Bench with sea views .